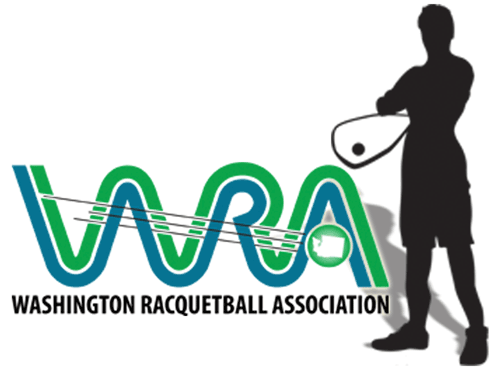 The 2015 USA Racquetball National Doubles Championships will be held February 11-15, 2015 in Tempe, AZ on the campus of Arizona State University. This is the sport’s premiere doubles tournament and everyone is invited to play. The tournament is presented by Penn and offers doubles divisions for skill, and age+skill for men and women.